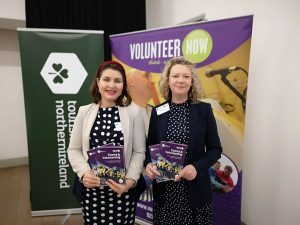 Volunteer Now and Tourism Northern Ireland have launched a great resource to help event organisers involve volunteers in an effective and meaningful way and support the development of volunteering at national and international events across Northern Ireland. 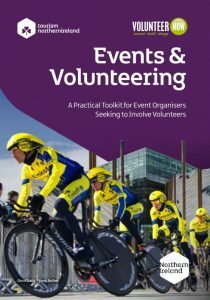 The Events & Volunteering Toolkit has been designed to support you to confidently involve volunteers in your event and get the best out of your volunteer team, promoting a two-way relationship. Through 10 useful tips, templates and case studies you will learn how to recruit, manage and motivate volunteers. Download your copy here https://bit.ly/2WesMi6.